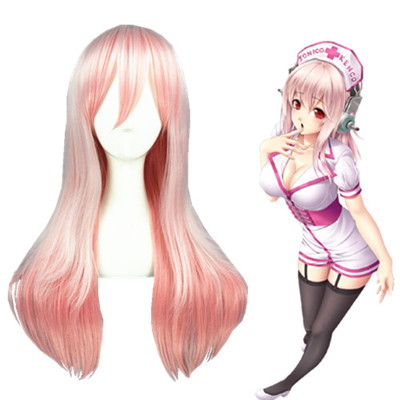 Super Sonico (Japanese: すーぱーそに子 Hepburn: Sūpā Soniko?) is a fictional female character created by Tsuji Santa for the Japanese computer and video game software company Nitroplus, first appearing as a mascot for a Nitroplus-sponsored music festival in 2006. Nitroplus has since developed the character into a media franchise that includes music products, manga series, computer and video games, toy figurines and other merchandise. An anime television series by White Fox based on the character aired in Japan between January and March 2014.